Simprints is a nonprofit tech company from the University of Cambridge. Simprints is backed by DRK Foundation, USAID, DFID and the Gates Foundation to build open-source biometrics for developing countries. 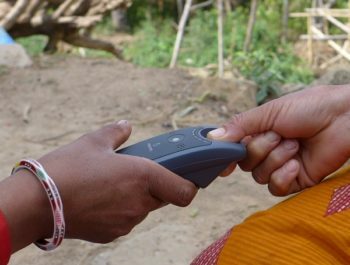 Simprints has developed biometric technology that is 4x cheaper and 228% more accurate with the scarred, worn fingerprints typical of “last mile” beneficiaries. Simprints empowers the existing mobile tools used to deliver essential services at the frontlines. Their goal is to radically disrupt the inaccurate way we currently track and deliver a lot of social impact, instead building a world where every person—not guesswork—counts in the fight against poverty. They are currently working with BRAC in Bangladesh, Dimagi in Nepal, and Watsi in Uganda. 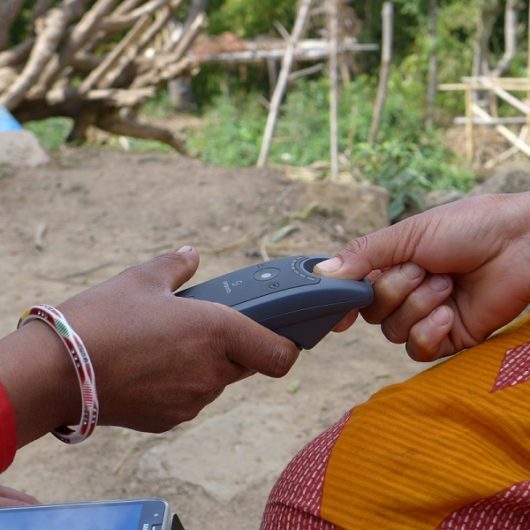 For example, their maternal health project in Dhaka is enabling BRAC’s frontline health workers to identify patient records at the touch of finger during household visits, and react quickly if any of the program’s 20,000 pregnant mothers fall through the cracks of essential care delivery. Toby is an entrepreneur passionate about bringing the best of the world’s technology to serve the poorest of the world’s citizens. He began his journey with Simprints while studying frontline community health workers in Bangladesh for 4 years. He holds a PhD from the University of Cambridge on a Gates Scholarship and BA from Harvard. 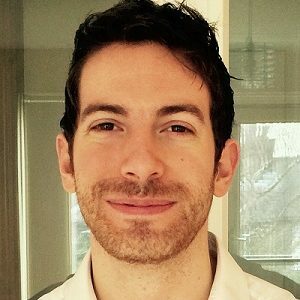 He has worked for nearly a decade with doctors and healthworkers across Africa, Asia, and Central America on initiatives to improve healthcare delivery through technology. He is a 2016 Forbes Europe 30 under 30 Social Entrepreneurs, and a 2017 Schwab Foundation Social Entrepreneur of the Year Awardee. Simprints has successfully optimized hardware and software to be over 228% more accurate than five industry-leading systems, using an open source matcher and ISO templates. As of February 20, 2019, Simprints has reached 250,229 beneficiaries across projects in Bangladesh, Uganda, Zambia, Kenya, Somalia, Nigeria, Ethiopia, and more. Dame Stephanie Shirley speaking at #BoS2019.